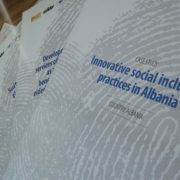 Social engagement and good cooperation between national IRIS network members in Albania, Bosnia and Herzegovina, FYR Macedonia, Kosovo, Montenegro and Serbia, resulted in development of 6 national innovative case studies, created under the Project “Improving the provision of Social Service Delivery in South Eastern Europe through the empowerment of national and regional CSO networks”. 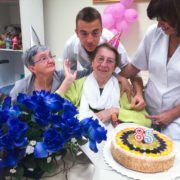 The implementation of the services, represented within the publications engaged more than 500 social workers, physiologists, doctors and other professionals of social and health protection sectors, personal assistants and volunteers on regional level. The number of final beneficiaries currently is measured in hundreds with a potential of being increased to thousands in the future. 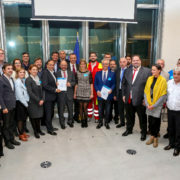 Summary of the models promoted by Case Studies and some of extraordinary success stories on their implementation could be found within the latest IRIS publication. 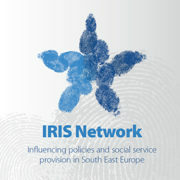 The experiences, best practices and lessons learned through the project “Improving the provision of Social Service Delivery in South Eastern Europe through the empowerment of national and regional CSO networks”, implemented through IRIS Network, are represented within Case Studies on innovative social inclusion practice. 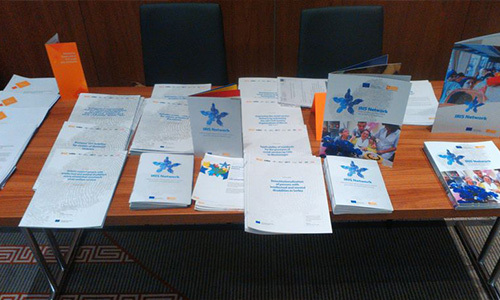 Six national innovative Case Studies have been developed, as a result of social engagement and good cooperation between national IRIS network members in Albania, Bosnia and Herzegovina, FYR Macedonia, Kosovo, Montenegro and Serbia. 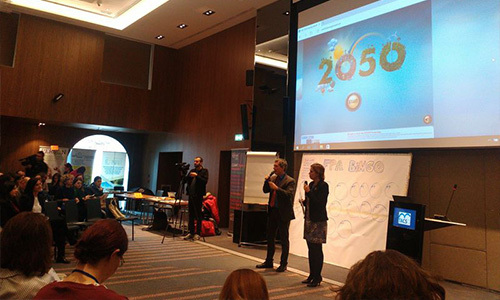 The Studies are promoting inventive and sustainable solutions based on a social investment approach. Innovative models of social services are aimed to improve the system of social protection, support and integration of the most vulnerable groups, with the special focus on youth in need. The very heterogeneous group of beneficiaries also includes victims of domestic violence, elderly and persons with disabilities. 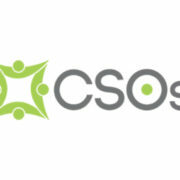 In the framework of the EU-funded project “Improving the provision of Social Service Delivery in South Eastern Europe through the empowerment of national and regional CSOs”, IRIS Network is organizing a Professional Staff Training Programme open to staff members of CSOs providing social services in the Western Balkans, members of the Network. 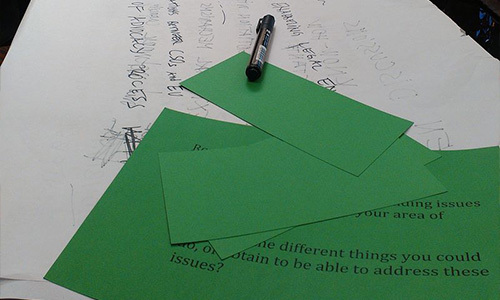 The programme offers to two selected candidates the opportunity to spend 4 weeks in the premises of ASB Greece in Thessaloniki and learning about volunteer led solutions to fight social exclusion and empower the most vulnerable groups (young people, people with disabilities, migrants). 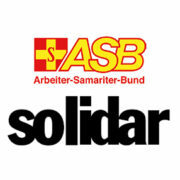 The programme will start in November 2016.
International humanitarian organization ASB started its operations in Greece in 2016. as a response to increasing refugee crisis. The Country Office Greece was officially opened in June and since then ASB is providing aid and necessary support to migrants/refugees through the projects supported by the EU and German Federal Foreign Ministry. For more information and instructions for applying for the Professional Staff Training Programme please download Call for Applicants. 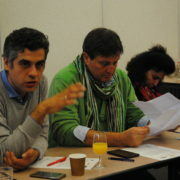 Yesterday’s Roundtable Debate “CSOs providing social services in the Western Balkans: Challenges & opportunities”, which took place in Brussels in organization of the IRIS Network in cooperation with SOLIDAR, brought together policy makers and social services’ providers from relevant CSOs from the Balkan region. The Round Table was attended by Regional and Country Directors of ASB-SEE, Elmir Bojadzic and Gordan Velev (Country Office Serbia), Coordinator of the Project “Improving the provision of Social Service Delivery in South Eastern Europe through the empowerment of national and regional CSOs”, Masa Mitrovic and representatives of IRIS Network partner organizations in Albania, Bosnia and Herzegovina and Serbia. Within meaningful discussion, participants expressed their views toward existing social challenges in WB including the consequences of slowed EU Enlargement process and ongoing migrant crisis. 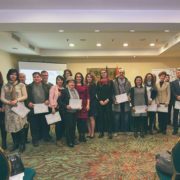 They also had the opportunity to present innovative and sustainable solutions in the field of services provision for the most vulnerable groups, with a special focus on youth, Roma and PwD. 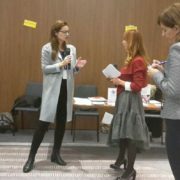 Within this part of debate, three innovative national case studies, developed through the Project of IRIS Network, were presented. 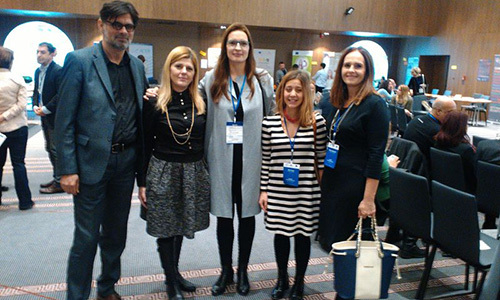 The presentation of ARSIS, IRIS Network partner in Albania could be seen here. The presentation of IRIS Network in B&H could be found here. The presentation of Otaharin, IRIS partner in B&H is available here. The presentation of SMILE, IRIS partner in Serbia could be seen here.